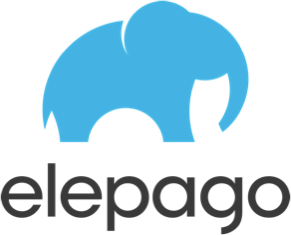 Meet CEO & Founder of Popular Mobile App: Elepago ! This week Product of Society has the great opportunity of introducing a scrupulous entrepreneur Fede Torre. Fede, who graduated from Princeton University with a degree in Mechanical and Aerospace Engineering, is CEO & founder of the increasingly popular mobile app Elepago. Via ‘Q & A’ , Product of Society explores the making of Elepago and some of the trials one may face when making a new startup company. Starting a business at a young age is pretty impressive, when did you decide you wanted to start your own business? So how did you transition from being in America and taking your business to Mexico? That’s pretty awesome, in Layman’s term could you describe your mobile app? So if your mobile app is free, how is it lucrative? Interesting, I know your company is fairly new, when did your begin and how has it grown since? Wow, that’s definitely very impressive! Viewing those statistics one would assume your journey thus far has been a pretty easy one; wouldn’t you say? “The road has definitely not been an easy one. In the early days, you’re on an emotional roller coaster. One day you think you made it big — you are the great success you’ve always dreamed about. The next day you’ve never been more depressed in your life — why are you here? what is the end game? should you quit and get a job? As an entrepreneur you have to have the faith and determination to get through these tough times. (They aren’t easy — my girlfriend swore I became bipolar!) As you progress, you begin to iron out those oscillations and enjoy your progress. Great insight! You mentioned that as an entrepreneur one will become embarrassed at times; do you have an examples of such? Moreover, how did it affect your present day notions? Excellent example! Do you have any last words for future entrepreneurs? ” The last words of advice are 4 quick phrases to help you start. 3. Do whatever it takes. Product of Society would like to wish Fede Torre, and his company Elepago, the best of luck in their future endeavors. We hope one will be able to learn from the provided information. Moreover, we hope you download and spread the word of this innovative mobile app. 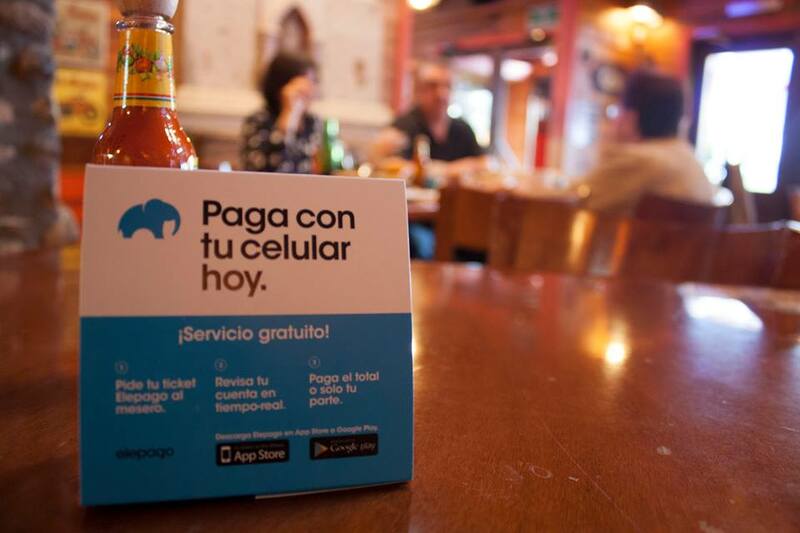 Apps such as Elepago are helping to revolutionize the way one can pay for their respective purchases in many spanish speaking countries; especially in Mexico and Latin America. Easy, Safe, and Efficient App !! LOVE IT !